Dana has been a full time Realtor since 2006 and joined Keller Williams in 2012 to start and grow her own real estate team. She is now part owner in the new Keller Williams Greater Lexington office located in the Hamburg area in Lexington, KY. Dana is known for her unique marketing, advertising and social media skills that get homes listed and SOLD in record time. Dana specializes in new construction homes, representing local custom home builders, and walking clients through the fun experience of building their dream home! 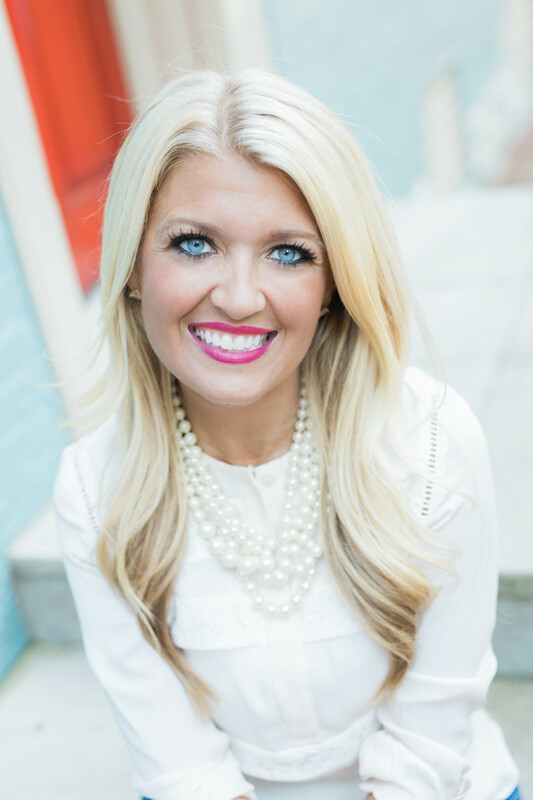 She enjoys traveling, shopping, interior design, all UK sporting events, having cookouts, party planning, volunteering with numerous charities and Pinterest! Dana is a member of Lexington Bluegrass Association of Realtors and The MillionDollar Club. She sits on the Agent Leadership Council for KWGL, is a board member for a local children’s charity, The Toy Chest, and is on the Guest Experience Team at Southland Christian Church. 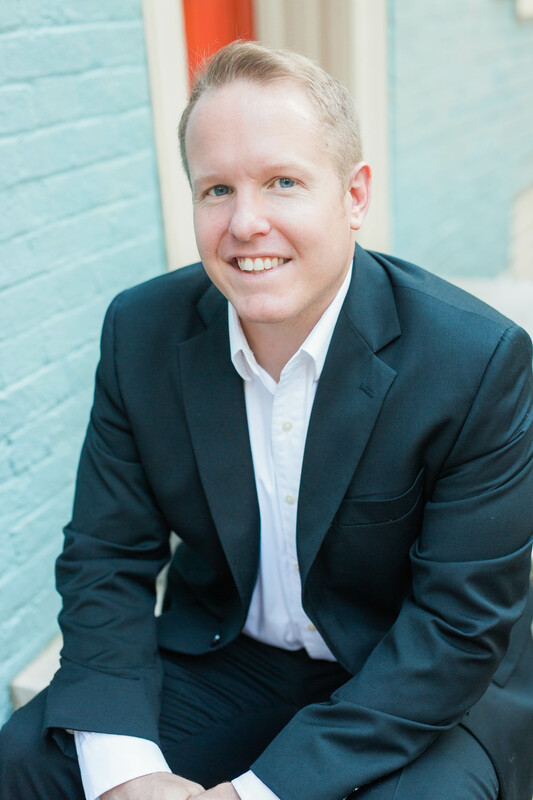 John is a full time Realtor with Gentry Holdings. He has been a licensed Realtor since 2014 and brings a lot of energy and enthusiasm to the team. John studied at Bellarmine University and Asbury University before working as an educator in Jessamine County for 7 years. John tirelessly works to ensure his clients are provided with amazing customer service that builds relationships for life. He enjoys spending time with his wife and two dogs, coaching soccer, and traveling! Having John join the team in 2016 will continue the satisfaction of our clients as they realize their real estate goals.